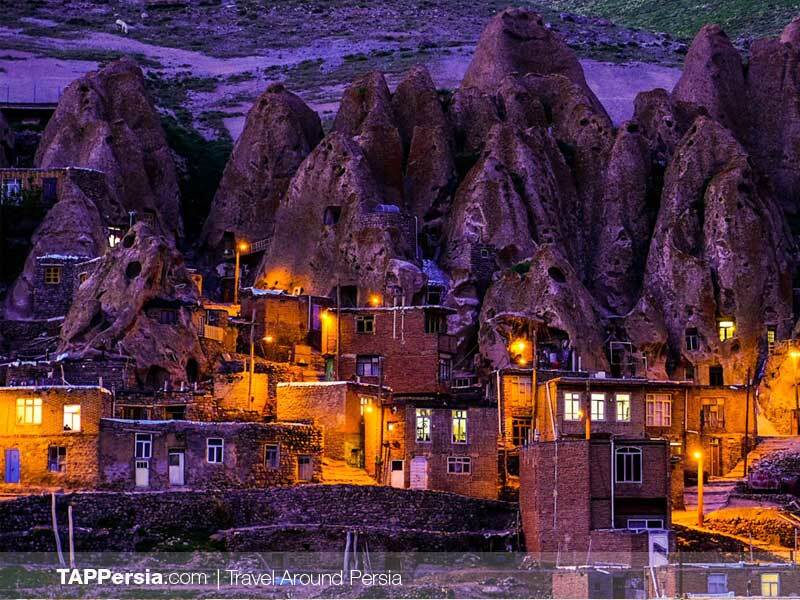 In the central district of Osku county, 50 km far from Tabriz, the marvelous Kandovan village is located. 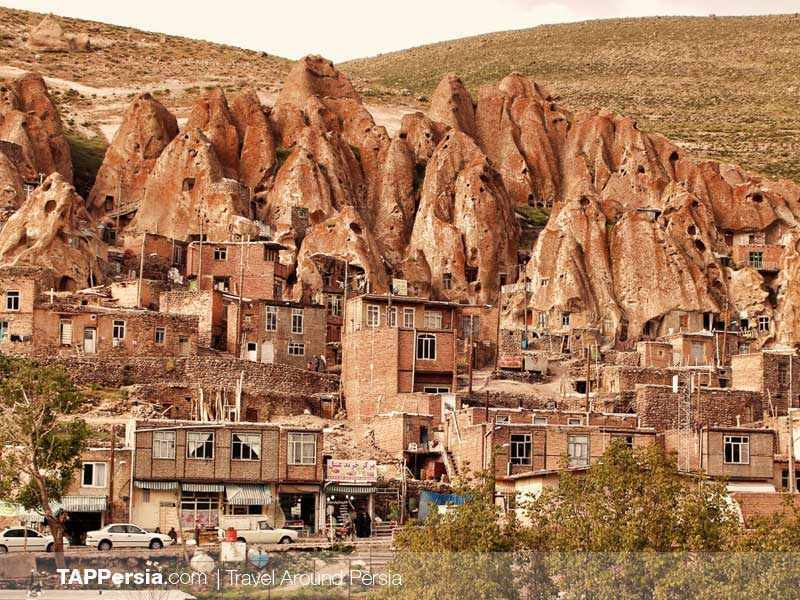 The village represents 700 years of civilization which starts from the Zoroastrians. 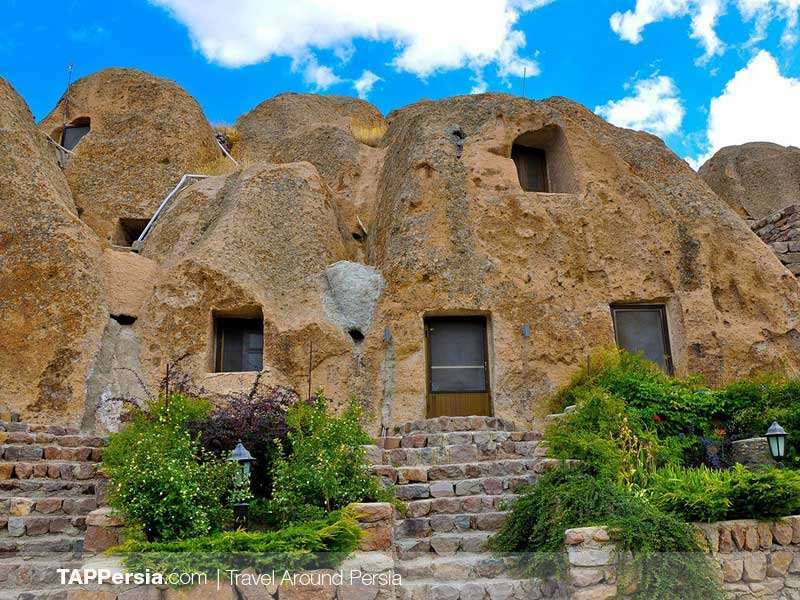 This ancient rocky village is actually formed by the volcanic remains from huge eruptions of Sahand mountain. 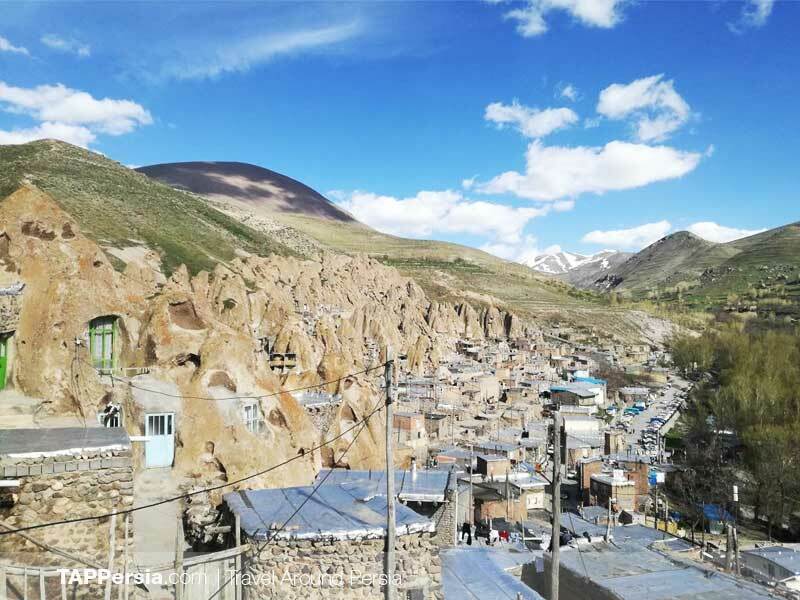 It is among the three rocky villages in the world and what distinguishes Kandovan is the fact that it still has inhabitants. 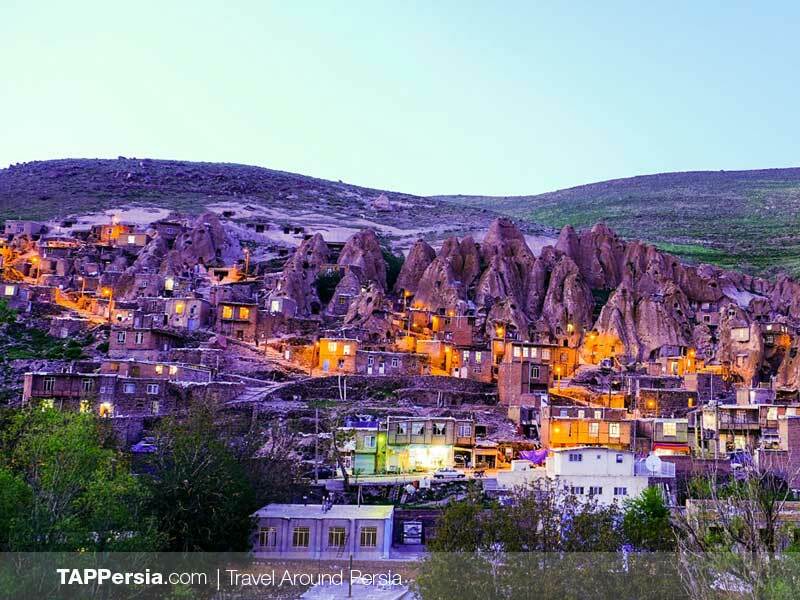 The name Kandovan comes from the plural form of Persian, Kando, which means the bee’s hive. 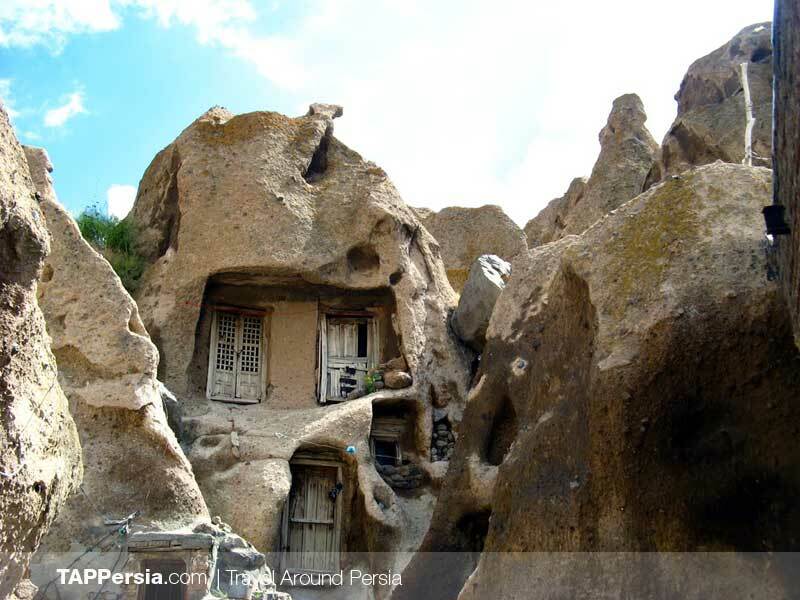 An amazing fact about the houses or Karan, as locals call it, is their stability. 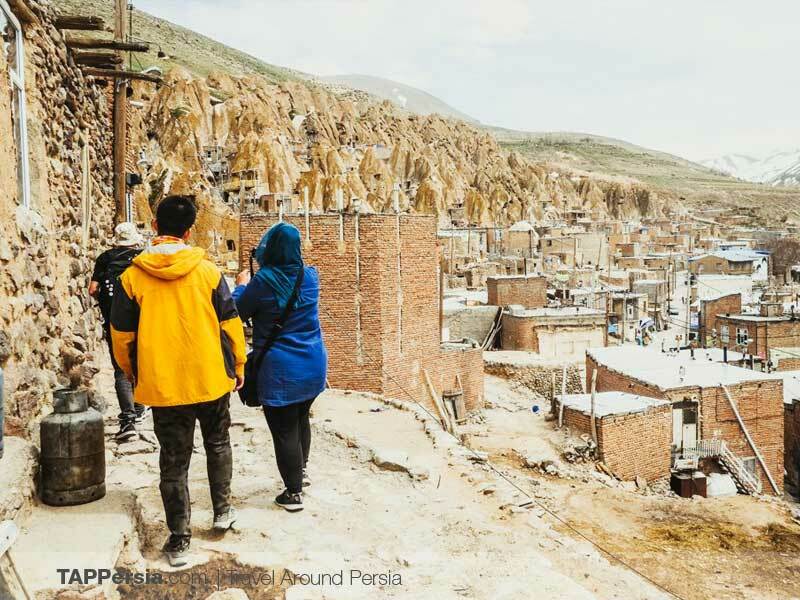 The first inhabitants of these houses were the ancient tribes, but these houses were passed generation to generation and it is still standing just like a mountain. One of the most interesting things about this village is that the houses are cool in summer and warm in winter. 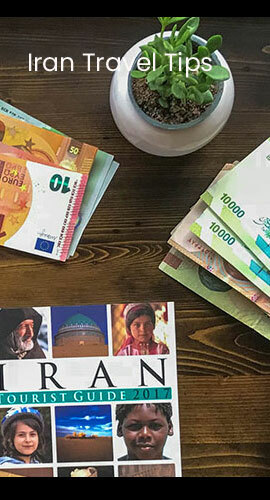 The locals sell souvenirs such as honey, herbals and handmade Kilims. Walk up among the rocky village and its cave like houses, enjoy the cold breeze touching your skin and look around the beauties around you. 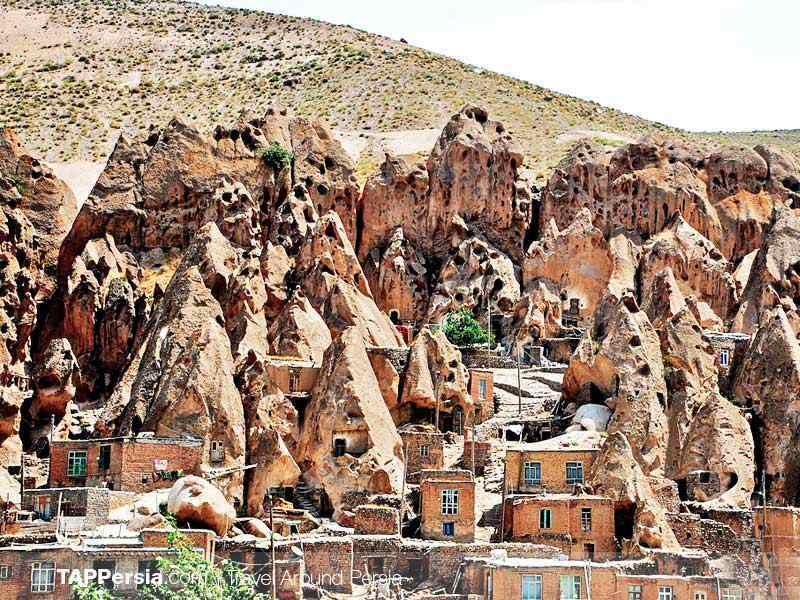 Since the Kandovan itself offers a scenic beauty to the visitors, you won’t regret coming to this must-see village.